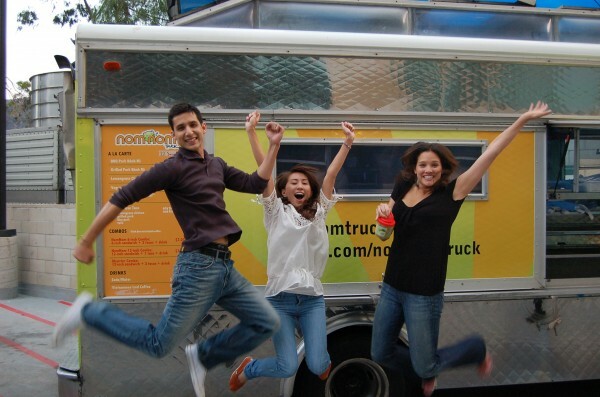 We are all working really hard in making Nom Nom Truck better and tastier on our journey (heckIm even surprised how well weve gotten at driving the Nominator in crrrazy LA!) Thank you everyone for your love and support! Looking forward to 2010! Jumping photos is very much in order! 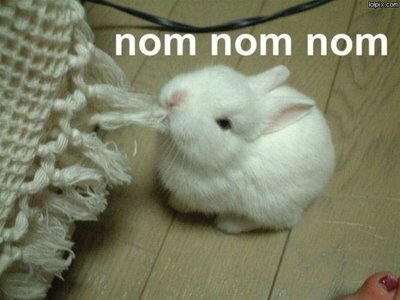 (Gosh I jumped like a footlaaame). 4 comments to Were the Food Truck of the Week! You guys deserve it. Keep the Bahn Mi flowing. David G.
Congrats, Nom Nomers you deserve the kudos!